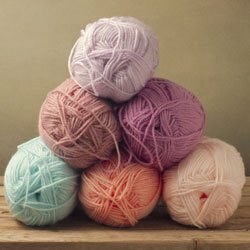 We love yarn, we are proud suppliers of The Fibre Co, West Yorkshire Spinners, Erika Knight, The Jaunty Yarn and Adriafil yarns and patterns. We look forward to help you chose yarns for your next project, knitting or crochet. We are happy to help you learn how to use Circular Knitting needles.